In today’s fast-paced workplace, it is often easy to forget to stop and say “thank you” to your staff for all the hard work that they do. As the old adage goes “They don’t care how much you know until they know how much you care”. 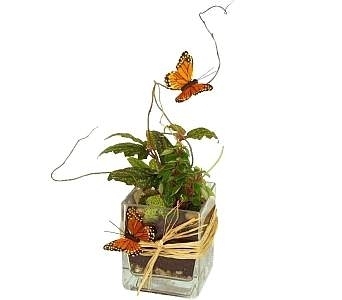 A little gift goes a long way and flowers (or chocolates) send a clear message that you appreciate them. This year, Administrative Professionals Week is April 21th to 25th. Currently, since its inception in 1952, it is the largest workplace event celebrated nationwide. Because of its emphasis on the value of administrative professionals, and the roles they play in their respective organizations, this week is the perfect time to show your appreciation. 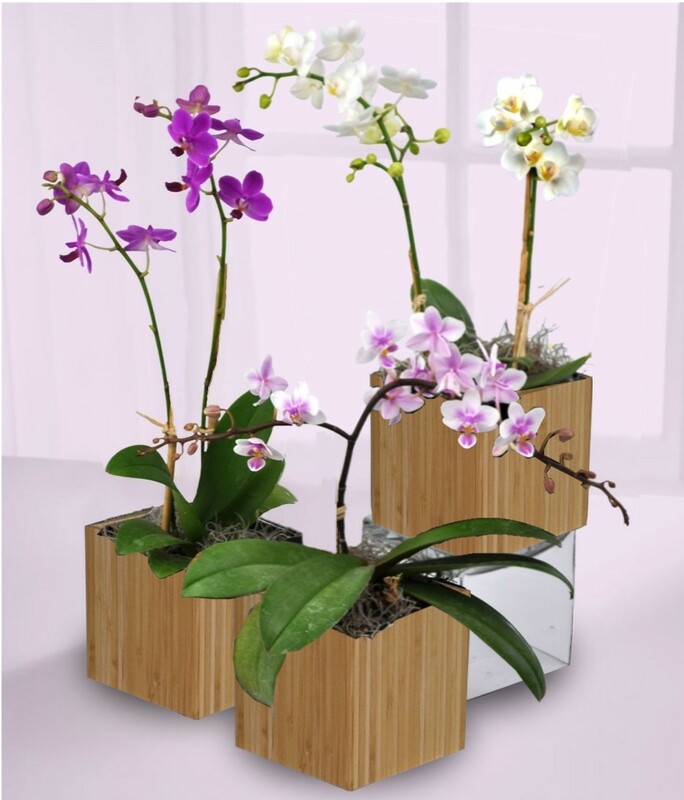 With our selection of gifts we make it easy for you to say “thank you” because with flowers, you don’t have to cater to individual interests and styles. EVERYBODY loves flowers! We have something for every budget and have highlighted some of our favorites right here. So you have this great administrator that can keep track of a hundred things at once, keep you organized in your day-to-day tasks, and takes on so much responsibility that they are a key staff member in your business. You could not be without your administrator and in fact, you might fall apart if you did not have them there to coordinate your daily meetings, go through your checklist, and keep you on target each day. Dedication and determination are the necessary skills of today’s administrators and the responsibility of the job can be incredibly demanding. This week is Administrative Professionals Week, also known as National Secretary’s Week. There are over 4 million administrators working in the United States. On top of that, many administrators have additional support staff that they oversee to help get the daily goals completed. Administrative Professionals Week is the perfect time to thank your incredibly admirable and outstanding employees. What is the best way to do this? 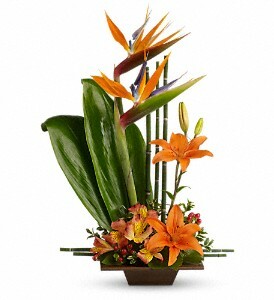 Send a floral arrangement that is as unique and spectacular as they are. 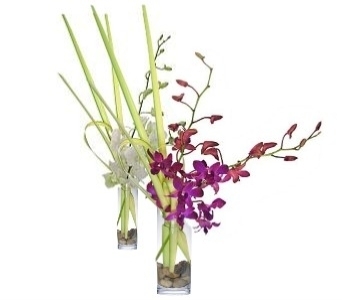 Here are some suggestions for how to send that thank you floral arrangement to your administrator. 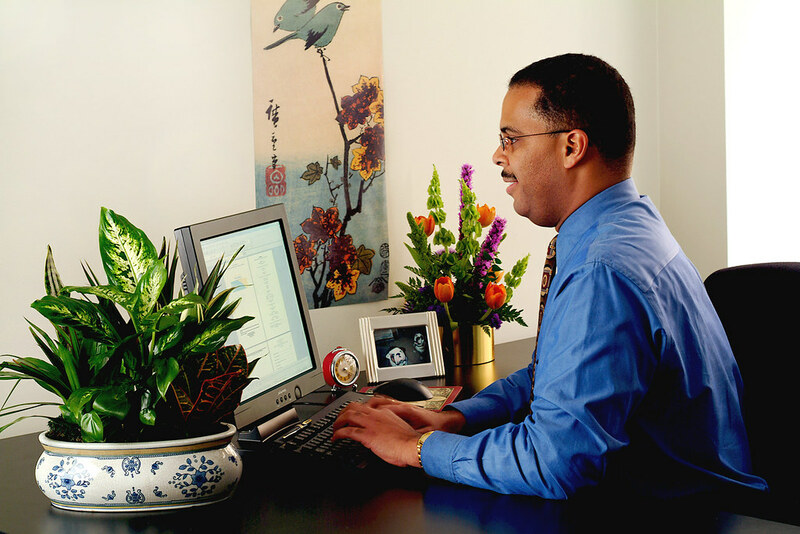 Also…flowers have been proven to boost productivity by a study from Texas A&M. During the study, both males and females were shown to demonstrate greater levels of innovative thinking, resulting in the generation of more ideas and original solutions. More ideas and solutions led to greater productivity, and therefore a greater motivation to achieve!